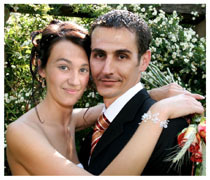 ( gravestone, tombstone and monument ) for your beloved one? MonumentsUSA guarantees our headstones, grave stones and monuments to reach your site in perfect condition or we'll replace it free of charge. MonumentsUSA guarantees there is no hidden cost in purchasing our Memorial Headstones and cemetery monuments. MonumentsUSA has served the monuments markets in US, Canada, and European countries for 10 years and is committed to meeting every customer's personal requirements. MonumentsUSA employs highly skilled craftsmen who are especially experienced with Angel Headstones, Jesus Headstones, Virgin Mary Headstones, and granite cemetery monuments in a wide variety of styles. 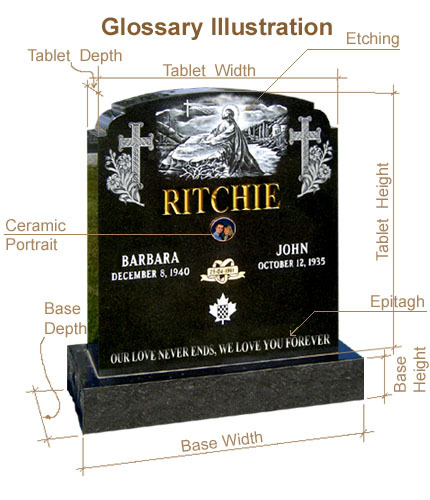 MonumentsUSA provides exquisite headstones at an affordable prices. MonumentsUSA will customize to your requirements. We take the greatest of care throughout the process, from design to installation, to ensure a product and an experience fitting the memory of your loved one.